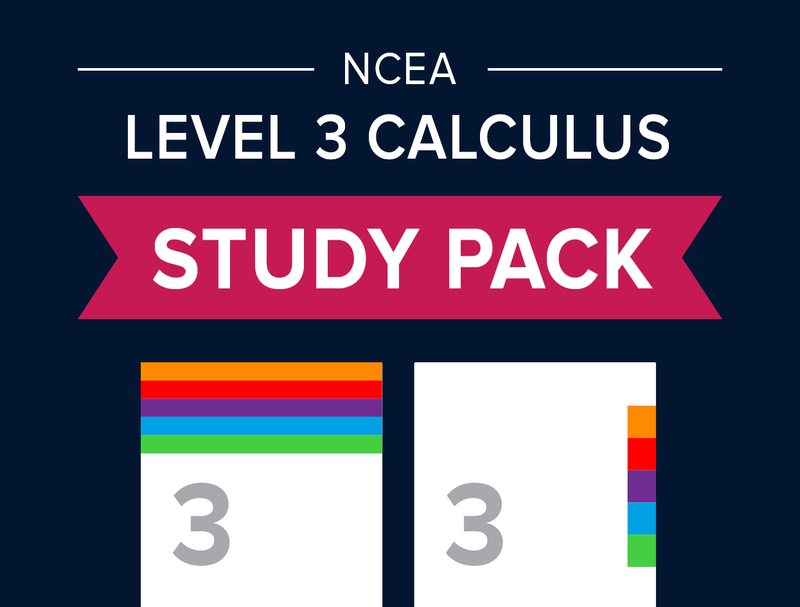 If you want to know how to answer all the essential NCEA questions, you will find everything you need here. The Fold Out Notes are part of the Study Pack - a complete solution to help you excel in your assessments. Check them out at the store. The Ultimate Source of Past NCEA Exam Questions and Answers. You won't find a better source of questions with complete answers and explanations than this (including the NZQA website). All the past questions you need, organised under "Essential Question" headings so that you can take your grades to Merit and Excellence. Complete answers and explanations will make sure you close the gaps in your understanding so you can reach the best grades possible. The Revision Guide is part of the Study Pack. Check them out at the store. We developed this system so that students could save time by going straight to what they need to know. Download the Checklists and get started! We've helped over 450,000 New Zealand students. For 18 years, StudyPass has helped over 450,000 students in their Mathematics and Science subjects. "Thanks so much for helping me, now I go into exams very confident rather than nervous." "I went into my exams feeling confident as I knew I had a good revision framework to rely on. Thanks!"